Summary: Eco-friendly and recycled yarns handmade by women's co-operatives and small communities in rural India. 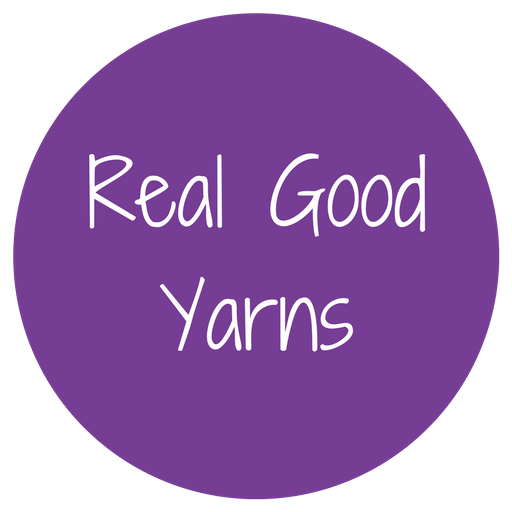 Yarn Yarn wants to give back to these communities, use up waste and also keep ancient crafting traditions alive. Summary: Recycled, Reclaimed & Sustainable Yarn & Fibres. 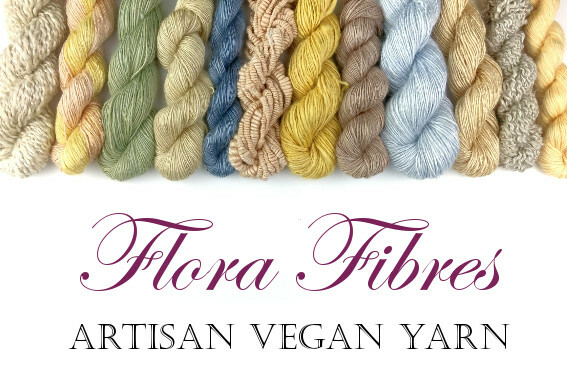 Yarns include Sari Silk, Banana Fibre, Bamboo & Cotton.